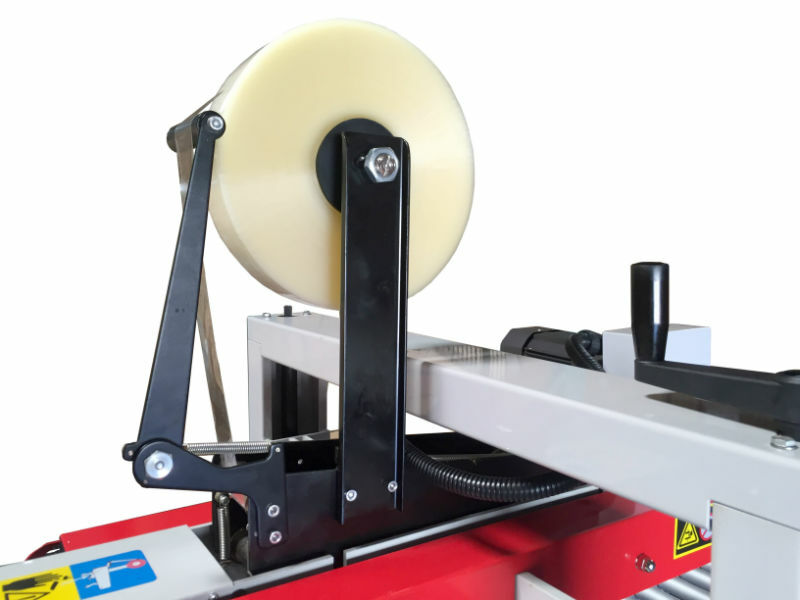 CS-5050A Carton Sealer — Sealer Sales, Inc.
Our CS-Series of carton sealers are operator fed and designed for heavy duty applications. These machines are reliable, cost-effective and durable providing savings to your production process. More importantly, these machines provide a professional looking seal. 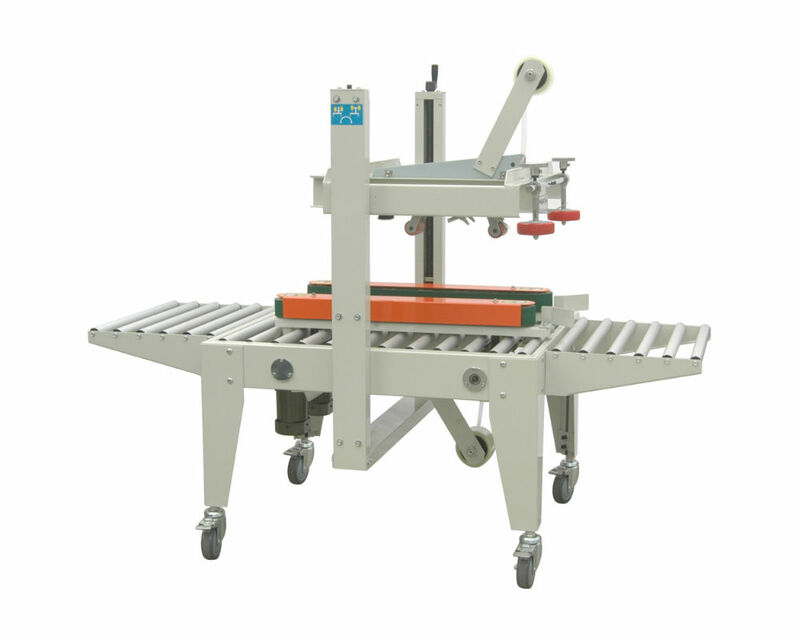 The CS-5050A Semi-Automatic Uniform Carton Sealer with Easy Manual Carton Size Adjustment has a 2-belt design. 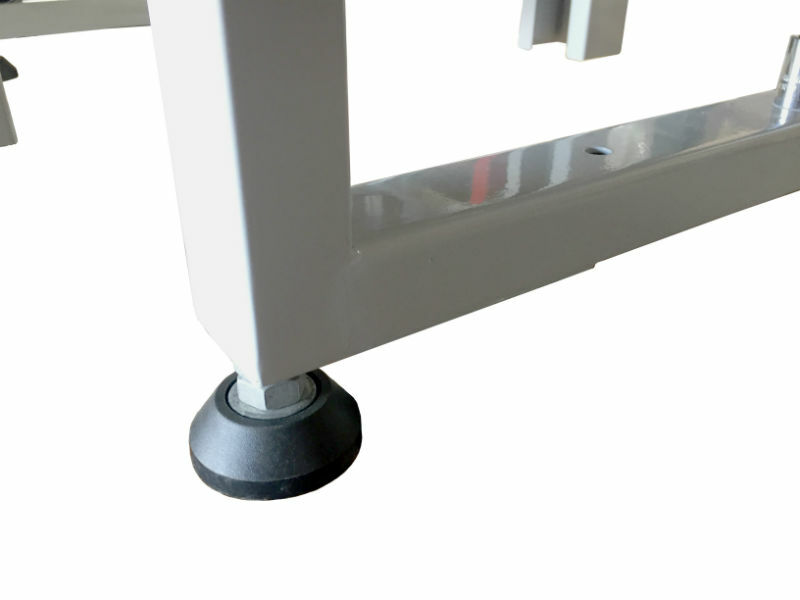 The machine comes complete with infeed/exit conveyors, casters, power cord, and plug. The operator simply folds the top flats of the corrugated carton and feeds it into the machine. The CS-5050A applies a single tape to both the top and bottom of the case simultaneously. The CS-5050A can be easily adjusted in only seconds to process a different size carton. Excellent for narrower boxes.